With a mostly European target market, the honor brand offers plenty of devices that are packed to the brim with features, yet reasonably priced. The latest phone to join honor's rank is the honor 5X, and naturally, it comes with plenty of features. First and foremost, like Xiaomi's Redmi Note 3, the honor 5X is equipped with a fingerprint scanner, and is also priced below RM1,000 (RM899 to be exact). It runs on an octa-core Qualcomm Snapdragon 616, whose performance cores run at 1.5GHz, and low-power cores run at 1.2GHz. Apart from that, it has an Adreno 405 GPU, 2GB of RAM and 16GB of internal storage that's expandable via microSD. As for its display, the honor 5X has a 5.5-inch display with Full HD resolution. Imaging, on the other hand, is handled by a 13MP f/2.0 rear camera and a 5MP f/2.4 front camera. 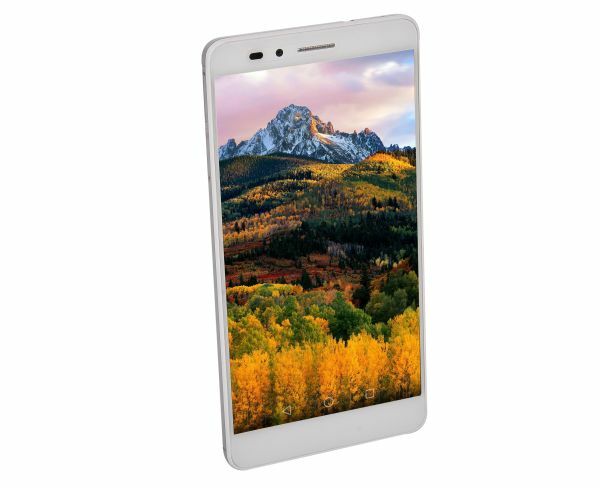 Power is supplied by a reasonably large 3,000mAh non-removable battery that is integrated with what honor calls SmartPower 3.0 technology. This combination will supposedly provide battery up to '1.46 days' with moderate usage. The honor 5X looks incredibly similar in design to the Huawei P8. It's squarish, so those who love curves on their phones will find the honor 5X to be more 'clumsy', for lack of a better word. That said, there's nothing wrong with this design, as the phone is easy to grip, and feels well built. 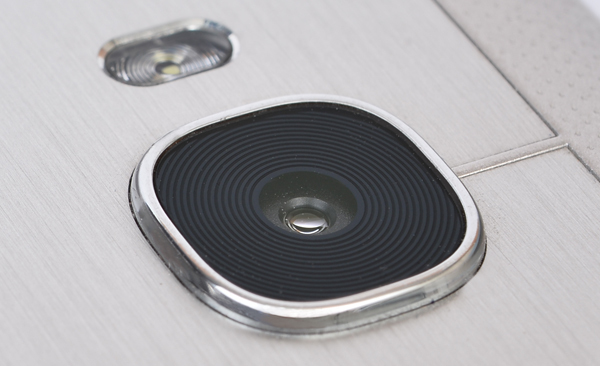 To the right of this phone, you'll find the volume rocker and power button, and on the left, you'll find two trays – the top one is for Micro-SIMs, while the bottom is for Nano-SIMs and a microSD. Both SIM slots support 4G LTE, so there's no need to worry about compatibility. As for the microSD slot, it supports cards up to 128GB in size. At the bottom, you'll find two speaker grilles, as well as the Micro-USB slot. Up top is where you'll find the 3.5mm jack. Finally, at the rear, you'll find the fingerprint sensor, the rear camera (which protrudes significantly), and LED flash. 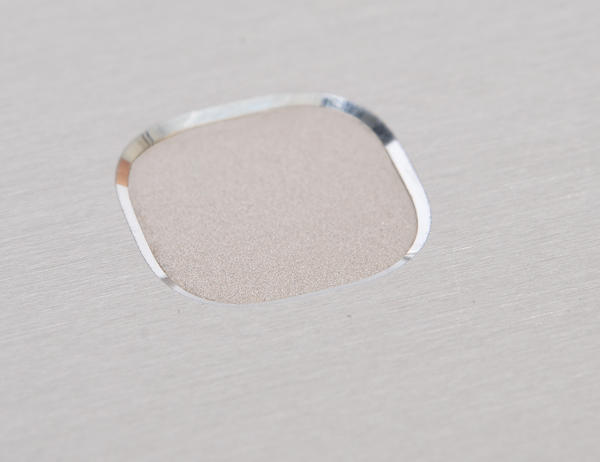 Let's start with the fingerprint sensor – the module on this phone can supposedly unlock this phone in 0.5 seconds. In addition to providing an added layer of security for your phone, the fingerprint sensor also does several other things. You can set it up to immediately dial a contact or launch an app. Apart from that, you can tap it when either the front for rear camera is active to snap a picture. Swipe downwards on the sensor, you can open the notification tab, and double-tap it to clear notifications. 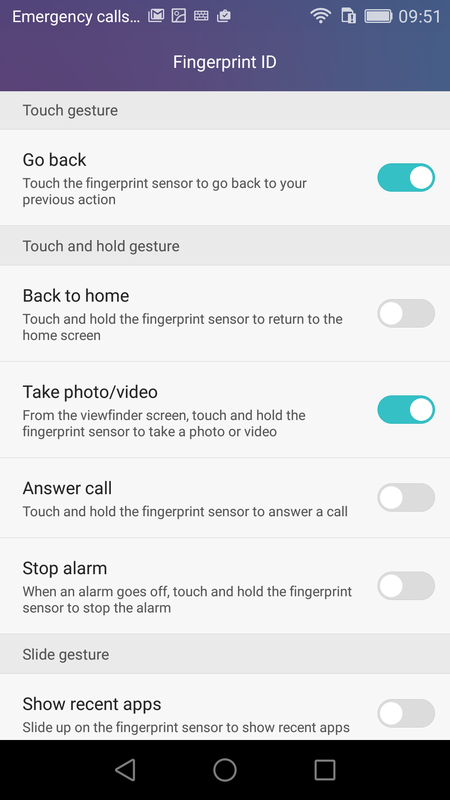 Lastly, you can also press and hold the sensor to answer calls. There's no need to worry about the performance of the fingerprint sensor, because we never had an issue during our time with this phone. 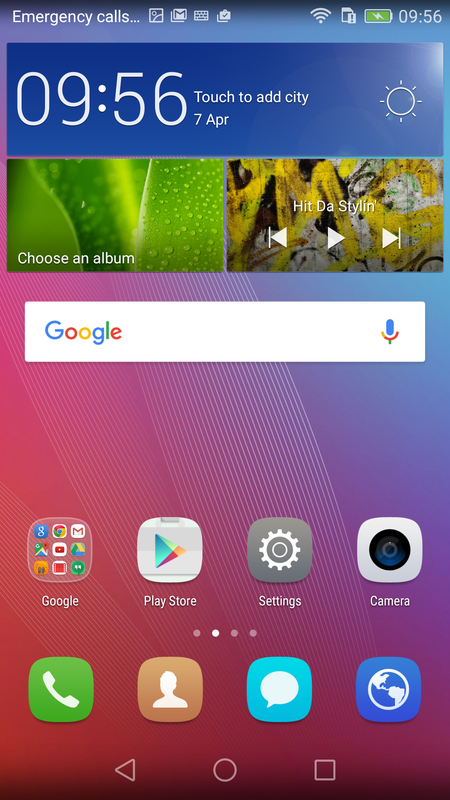 In terms of software, the honor 5X comes with the EMUI 3.1, on top of Android 5.1.1 Lollipop. It's pretty much like Xiaomi's MIUI – there's no app drawer, so you'll need to manually organize your apps, which can be annoying for some. There are some pretty cool things you can do with this firmware though. For one, you can double-tap the screen when the phone is off to get to the lock screen, similar to some of ASUS' newer phones. Apart from that, you can also trace letters on the screen when the phone is still locked to quickly start apps. For example, trace the letter 'C' and it'll launch the camera app. Of course, you'll still need to enter your pattern/fingerprint/PIN before you can access the chosen app.